PIDed Dual, Made in Italy, this is the 1/10th made from the factory. HB has not had this picture YET !! 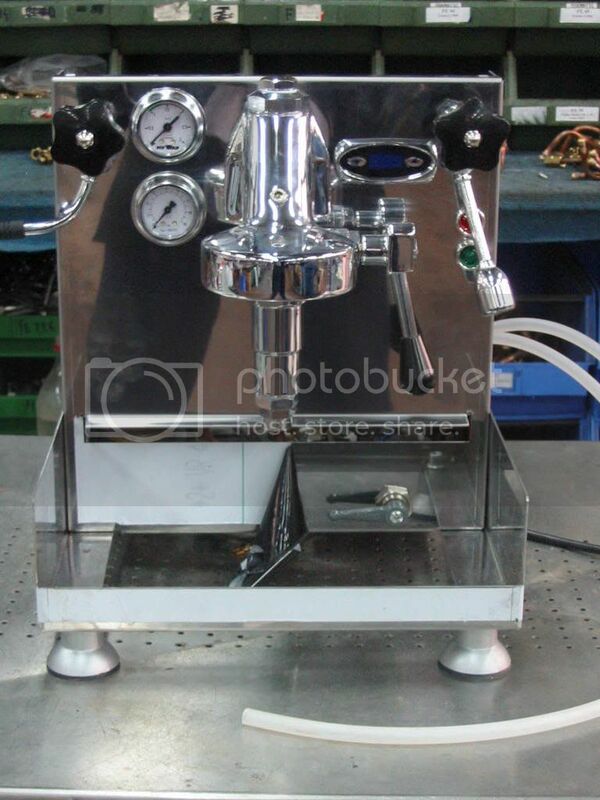 One of most stable home espresso machines right now. Where can you find it in HK and how much?? no detail report, sorry , I still keep mine for 0-few cups daily. There are only 10pcs has been made since last month. Never can be found in HK. I can try to get some discount from a WATER dealer.